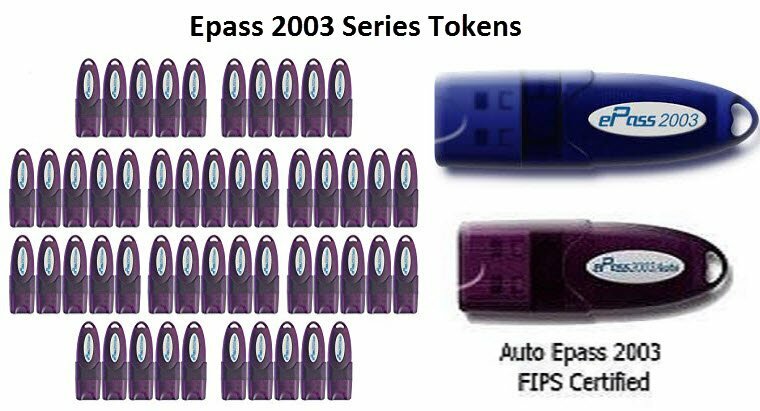 Epass 2003 Series Tokens is a Electronic device used as Password protected physical device for Digital signature Certificate is stored. 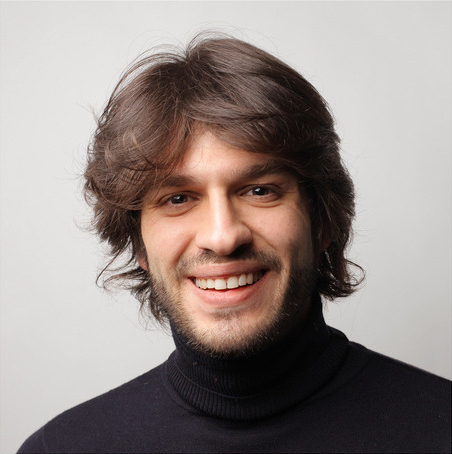 Is has special software to recognised to open the digital signature .This device is Auto slug & play, it does not required any CD to installed the Drivers .This device having a Certification and Compliance : FLIP 140-2 level 3 certified ,Microsoft WHQL ,Common criteria EAL 5+( chip level),Cryptographic algorithms : RSA 512/1024/RSA 2048 bit. Endurance : at least 500,000 write/erase cycles and Data retention: above the 10 years. The Auto Epass Device price is Rs:140/piece. Auto plug & No CD is required for Drivers installation. 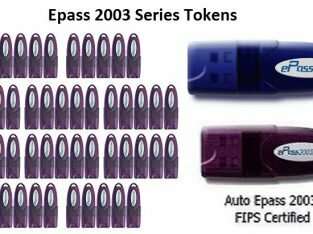 FLIP 140-2 Level3 certified & Cap for each USB token is included . 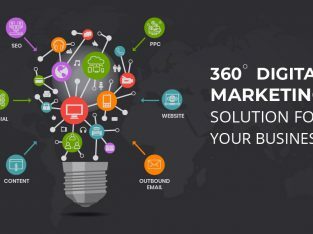 It Supported OS: 32- bit and 64-bit windows XP SP3,Server 2003, Vista, Server 2008,7,8,32-bit and 64-bit Linux and MAC OS X. Memory storage is 64kb (EEPROM), CAN STORED NEARLY 7-10 DSC and Connectivity, USB 2.0 full speed ,connector type A. 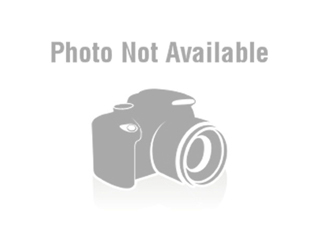 Laser printed serial number on each token, this indicates 100% Original Product.